I have to say that I don’t watch the Walking Dead but I love the creativity of your post and found it to be very entertaining. I also am a House of the Dead addict, killing zombies is fun! 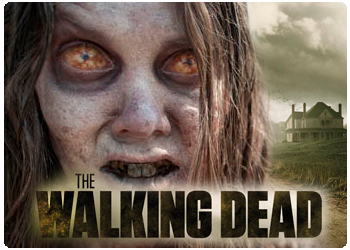 If killing zombies is your thing then The Walking Dead should not be missed.